WaterTec is the Pacific North West leader in the design and supply of agricultural and greenhouse equipment through its active and growing participation in all major aspects of the industry. 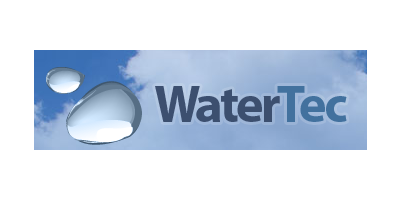 WaterTec serves the Cranberry, Blueberry, Raspberry, Greenhouse, Dairy, Ranch, Vegetable, Potato, and Nursery markets; providing design, innovation, experience and other capabilities of WaterTec's knowledge to customers. In addition to irrigation products, WaterTec has outsourced a wide range of agricultural equipment including: Air Blast Sprayers, Roto Tillers, Flail Mowers, Mulchers, Transplanters, Diesel Pumps, Hose Reels, and Center Pivots. WaterTec has committed since 1998 to providing exceptional products and services that our customers can count on with professionalism and personal customer service. WaterTec's pledge is to offer the globes finest and latest products while offering the most competitive prices possible.